» Episodes » Preggie Pals » Your Pregnancy Due Date: Is It Really Important? Your Pregnancy Due Date: Is It Really Important? Determining your pregnancy due date is one of the first things that happens at your initial prenatal appointment. What are the common methods used when figuring out this date? What happens if your exact due date can't be determined and how can it impact future treatment? 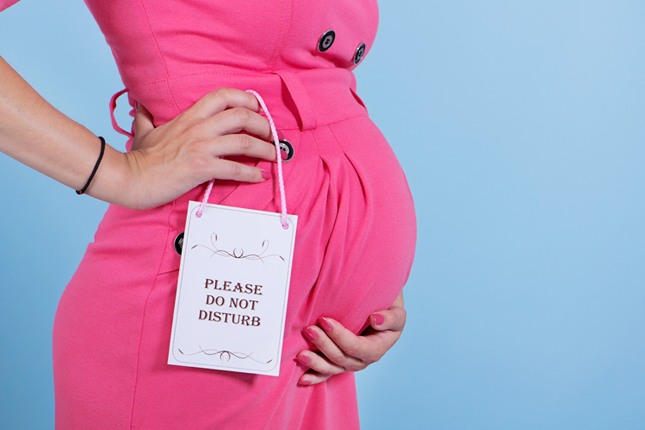 Plus, what's happens if your due date comes and goes and your baby still hasn't arrived?